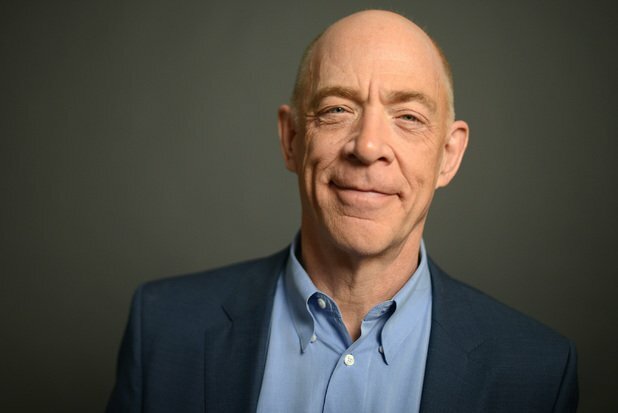 The news that Academy Award winner J.K Simmons will take on the role of Commissioner Gordon in Justice League was met with great excitement when it was announced recently. This supporting character in the DC comic book universe has always played a significant, vital role – specifically in terms of the stories of Batman – and as such, he has been a consistent onscreen presence in the past decade, that has included Christopher Nolan’s Dark Knight trilogy. In comic books, Commissioner James Gordon was introduced at the same time as Batman, in Detective Comics #27 in 1939, and is most often depicted as the Police Commissioner of Gotham City. With initial indications suggesting he was a U.S Marine before joining the police force, Gordon is a reluctant supporter of Batman’s vigilante tactics – feeling that the Dark Knight is a necessary solution for the city he loves. The character has rich history in live action, having previously been portrayed by Lyle Talbot, Neil Hamilton, Pat Hingle, Ben McKenzie and Gary Oldman – and now J.K Simmons assumes the mantle. While promoting his new film, The Meddler, the actor was inevitably asked about the high profile role, giving him an opportunity to manage expectations about the size of his contribution to Justice League. However, he went on to give a tantalizing glimpse of the future for Commissioner Gordon in the burgeoning DC Extended Universe. Clearly, DC and Warner Bros are expecting Commissioner Gordon to be in this thing for the long haul, far beyond Justice League, and having J.K Simmons in that role is great news indeed for fans of these comic book stories, and movies alike.